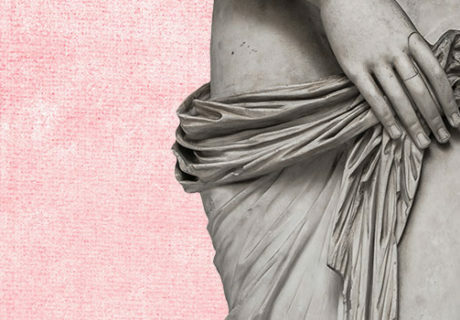 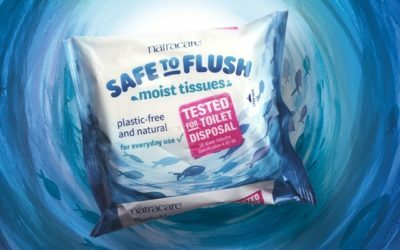 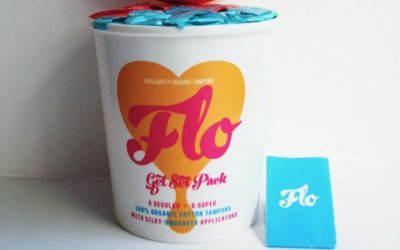 Growing concern about the presence of fatbergs in the UK’s sewers, along with mounting plastic pollution in the world’s oceans, has led organic personal hygiene brand Natracare to develop and launch what it says is Europe’s ‘first truly flushable’ moist tissue wipe. 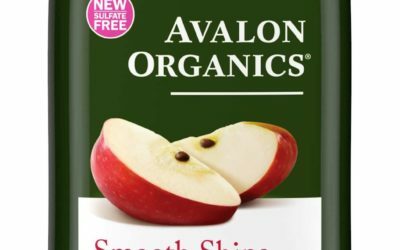 Avalon Organics has introduced two new hair care products: Smooth Shine Apple Cider Vinegar Conditioner Shampoo and Conditioner. 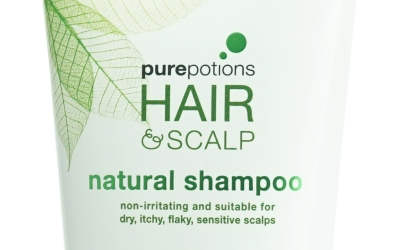 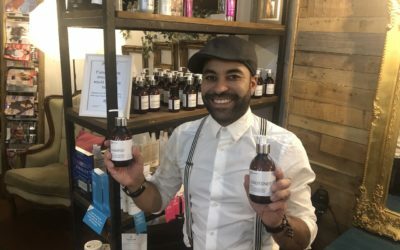 No Ordinary is a natural and organic vegan hair and skincare line created by Leicestershire-based hairdresser Gavin Taylor. 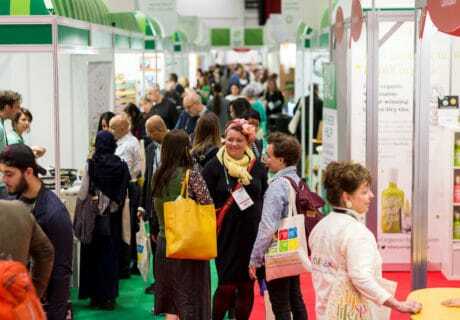 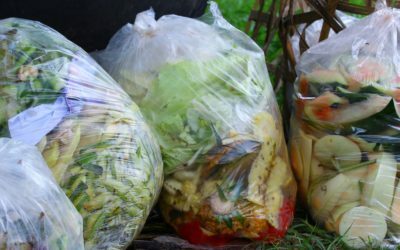 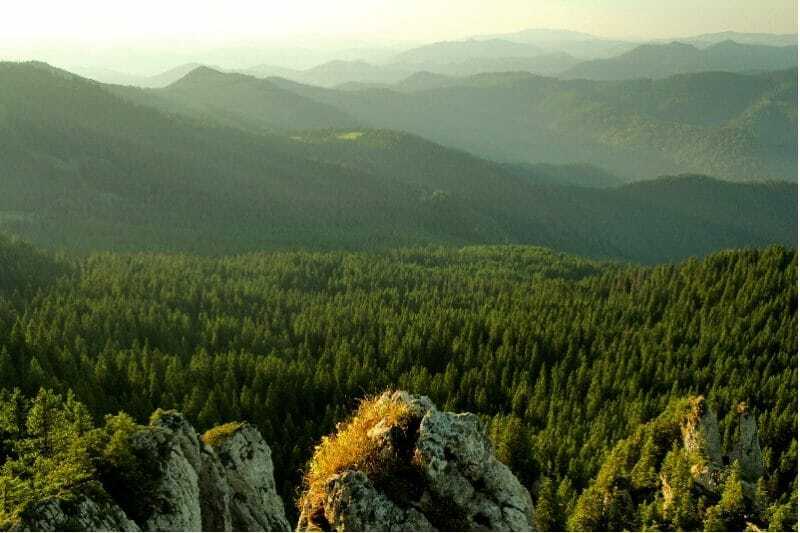 The UK is to lead the world in the development of a system of sustainable packaging which moves away from oil-based plastics, with the help of a £60 million investment from Government. 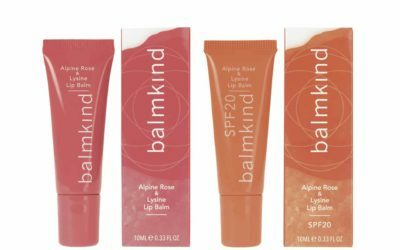 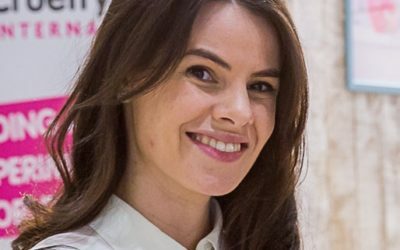 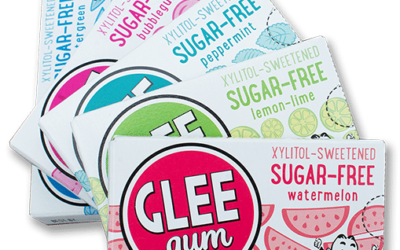 Hampshire-based brand balmkind has introduced two new Lip Balms designed to keep lips hydrated and protected without the use of parabens, mineral oil or paraffin wax. 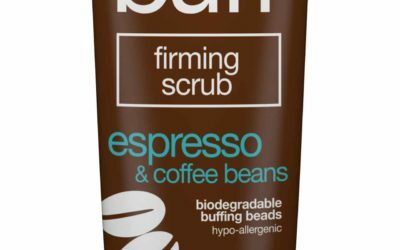 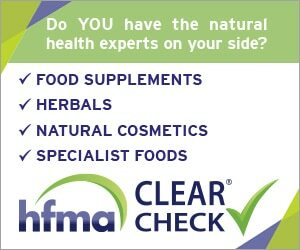 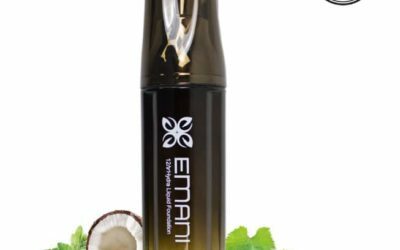 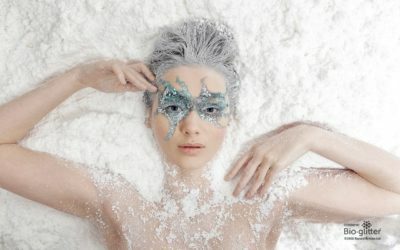 Founded by professional make-up artist Michelle Doan, US natural and organic brand Emani Vegan Cosmetics has launched in the UK. 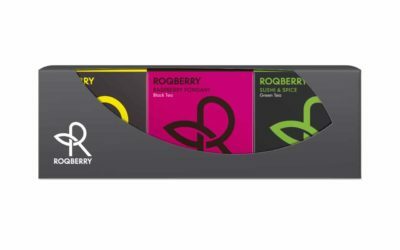 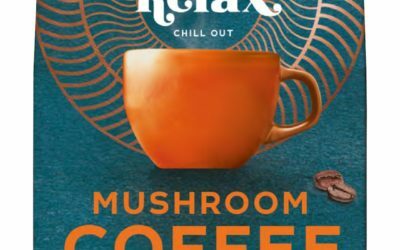 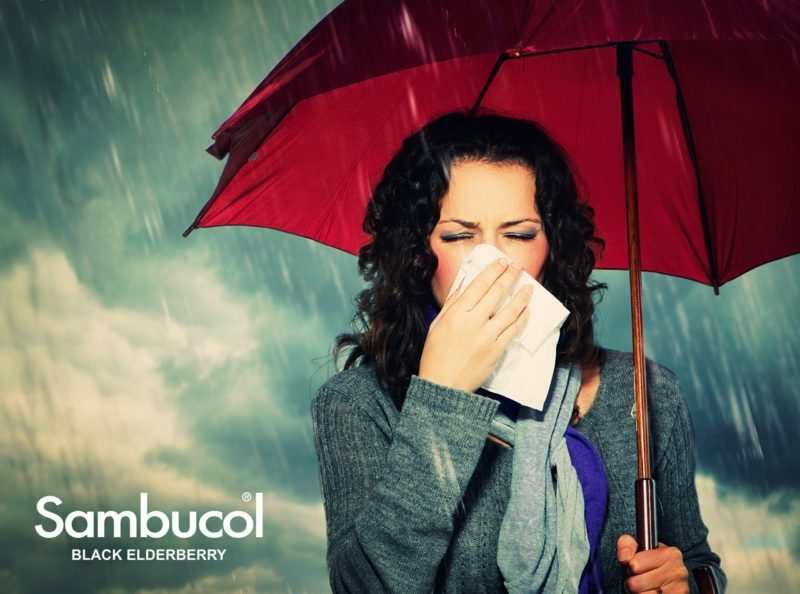 Roqberry is a new British brand offering what it calls a creative collection of hand-blended fusions and single-source variety teas. 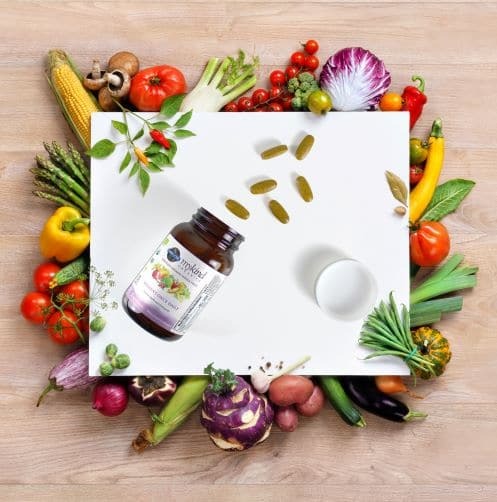 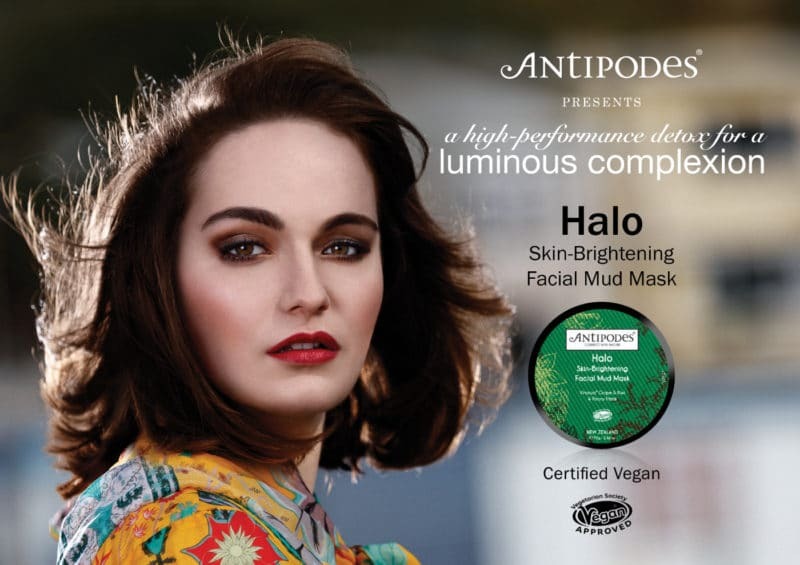 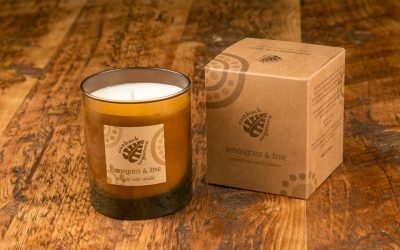 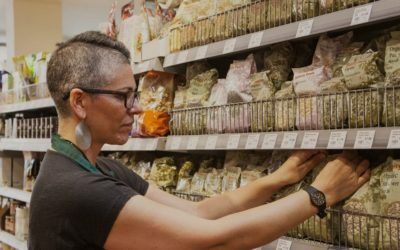 Outback Organics has announced the release of the first candle to join its extensive range of natural skincare and beauty products. 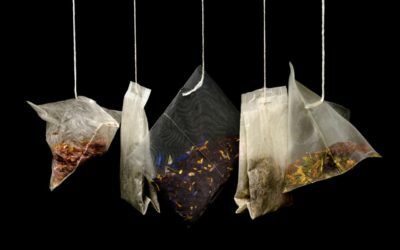 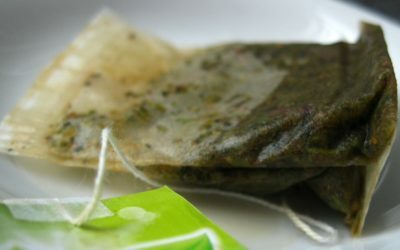 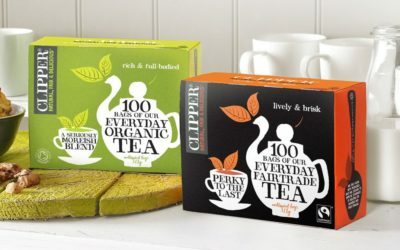 A campaign started by anti-plastic campaigners and gardeners is urging consumers to switch from tea bags to loose tea to avoid plastic contamination of garden compost.